A bunch of bloggers have used this free clip art to knock off this otherwise $3,550 triptych. Idea via True Blue Me & You with clip art found by Splendid Minta and executed to various degrees by 1922 House and Revamp Home Goods. If you like nautical art spread out over several frames, also check out my hi-res nautical map of Brooklyn and Long Island. 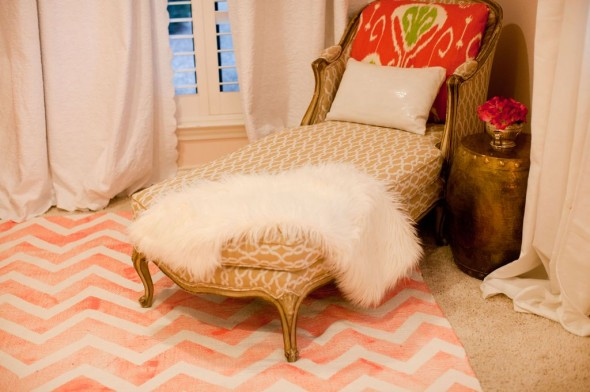 In other news, you can paint a DIY chevron rug (not exciting) without a lot of supplies or fuss and with a soft hand-dyed look (exciting) with this tutorial by Kristen at Gypsy Soul Interiors. Her project, which she pulled off with an IKEA rug, frog tape and paint sample while extremely pregnant would also look cool on fabric, I'm thinking. 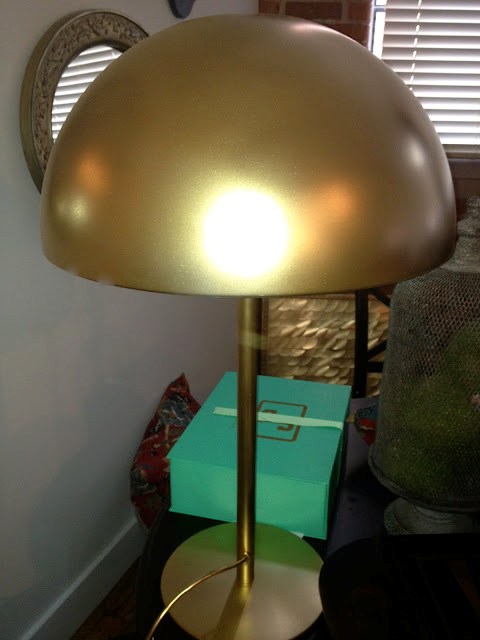 And the home dec DIY ladies of Sadie and Stella wanted a brass dome lamp a la Kelly Wearstler. So Lindsay (I don't know which one. There are two. The blog is named after dogs not the decorators.) sprayed an IKEA Brasa lamp to mimic the look. 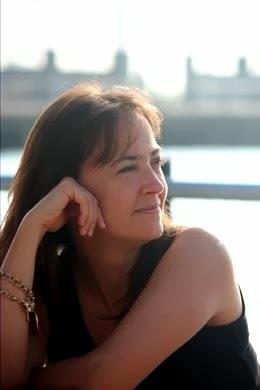 I follow you on bloglovin so I saw your mention of my blog - thanks! There is so much really cool detailed clipart that lends itself so well to being blown up and used artistically as wall art. 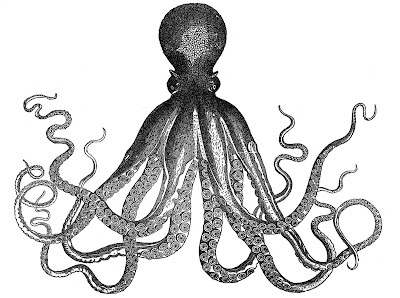 That's what I thought was so great about seeing all the different interpretations of Lord Bodner's Octopus Triptych. The fabric on that headboard next to the brass lamp is amazing! I also love Kristen from Gypsy Soul - I follow her on FB and keep hoping to snag one of the vintage pieces she sells from her garage. I'm glad she was featured here! Thanks. Love clip art also. 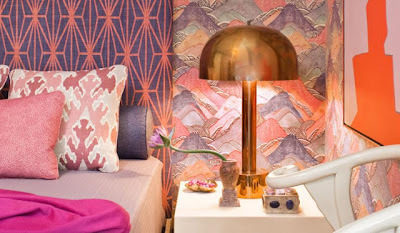 I wonder if anybody has DIY'd Kelly Wearstler fabric. So many great DIYs all in one post! Thanks for mentioning my DIY Octopus Triptych! Thank you for the shout out love! It is Stella, Lindsay! I can't wait to get her in her new home, and not on our kitchen table in a sea of crap.